Even more, users can attach screen recordings to show an animation bug or to show you the steps to reproduce a certain bug. They can also narrate the video to describe what they're recording. Instabug's iOS SDK grabs all the logs you need to fix the bug by automatically attaching automated steps to reproduce, network request logs and view hierarchy inspection with no need for breadcrumbs. We’ve built our integrations with all the bug trackers and we’re continuously adding more. 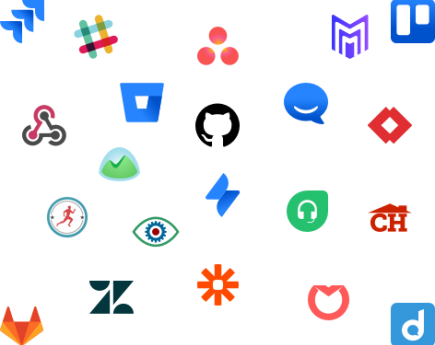 Whether you’re using Jira, Slack, Pivotal Tracker, GitHub, Bitbucket, Trello or Asana, we’ve got you covered. "As soon as we integrated the SDK and saw our first bug report we knew that we’d made the right choice. It was just so easy and seamless! 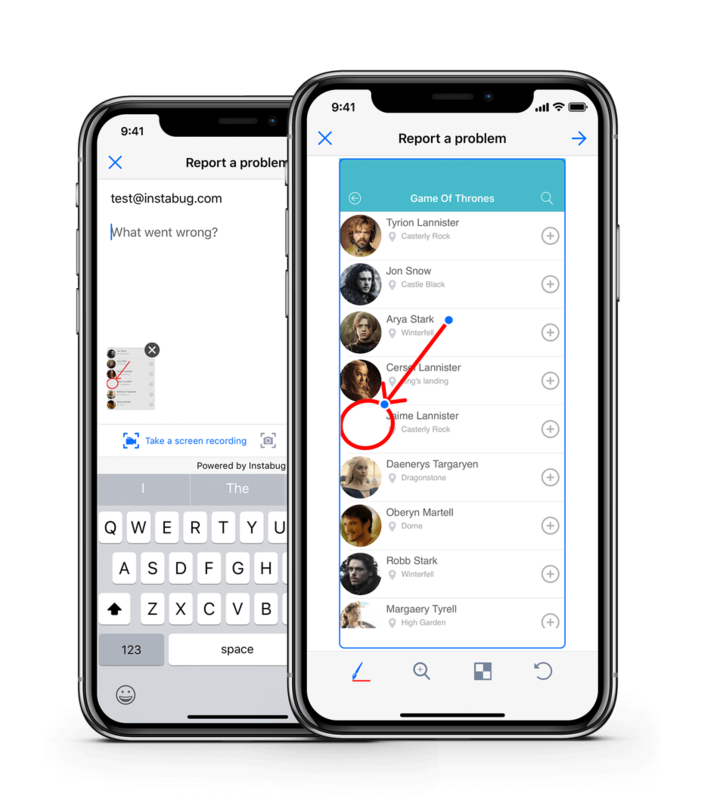 Now we have instant feedback from our users, which is greatly accelerating product development"
"Instabug makes it easier for our beta testers to quickly send feedback right from within the app, helping us identify and fix critical issues"
Integrate the SDK with Just One Line of Code!